When it comes to caring for my hair, I believe in paying attention to it and giving it what it needs. Depending on your hair texture, many can agree that their natural hair is at its best right before they cleanse it. The natural oils emitted by the sebaceous glands in your hair follicles have difficulty making its way down the entire length of the hair strand due to the twisty, curvy, convoluted nature of some textures . By the time you hair is “just right” from your natural oils, added oils and conditioners, your scalp is on fire and ready for a cleansing. With all the windings and kinks, it’s no surprise oils have a hard time making their way to the ends! What a journey! For those of you experiencing this problem, cleansing/shampooing does not have to be so drying and traumatic to the hair. You have to think, “What I am I taking away from my hair that needs to be there?” Your natural oils! I remedy this by stopping the problem where it starts. I include oils in my cleansing process and it has been great for me! Before I say anything else, please remember, oils lubricate, not moisturize! However, oils are very necessary for to achieve an amazing balance for more beautiful and manageable hair. Ever since I started adding a little bit of oil to my cleansing routine, I found myself needing less product to keep my ends hydrated during daily wear. I begin with using an oil in my pre-poo treatment or using oil alone as a pre-poo. 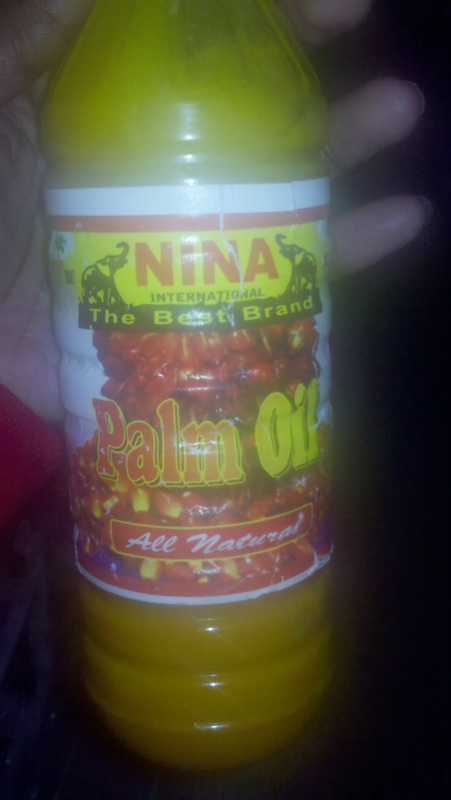 Coconut oil, red palm oil and olive oil are my favorites so far. When I need extra protection I like to use shea “oil”! I melt my shea butter down to liquid form and mix an equal amount of any of the above oils mentioned. When I cleanse, whether I am shampooing or co-washing, I add a little a light oil to the cleanser as well. My favorite oils to use are almond oil, grape seed oil and olive oil. I add the oil to a portioned amount of cleanser I will be using. I use about ½ – 1 tsp of oil total. When I use my Hair Garden Cleanser, no addition of oils in necessary because they are already added. Also, by adding oils to my pre-poo and cleanser, I am reducing the damage to the cuticle of the hair during cleansing! When I condition my hair, I always use my ph balancing treatment which contains a light oil as well. This is when I do my detangling and sectioning. Sometimes I will go ahead and put my hair in loose twists or braids. Depending on what my hair is doing and if it is even still necessary, I add a few drops of a light oil only to my ends either before or after I t-shirt/towel blot my hair. When I do this, the only other product I need is a little bit of leave-in conditioner. 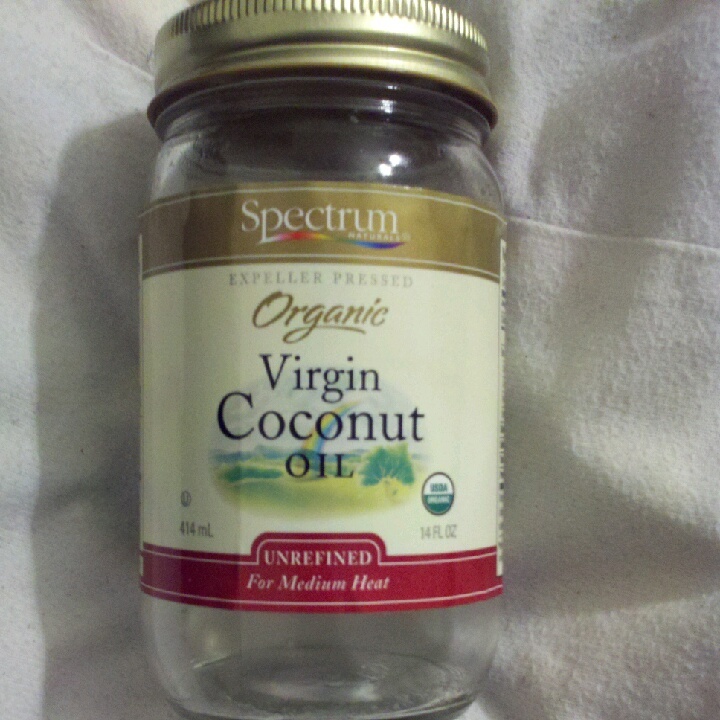 This process keeps my shedding and detangling to a minimum, and provides me with a healthy sheen. Hair is always nice and soft once it dries! The amount of oil you will need may vary and you may not need to use it in all the steps that I did. I suggest you start with small amounts of oil at varying points of your cleansing routine to find what is best for you! Last summer, I was looking online for an all-natural conditioner that would give my hair a major boost in moisture and make it softer. I came across The Caramel Treatment and decided to give it a try after doing my homework and learning as much as I could about it. I wanted to make sure I was only conditioning and not altering my natural curl pattern. I tried the treatment twice and I could really tell a difference in my hair. 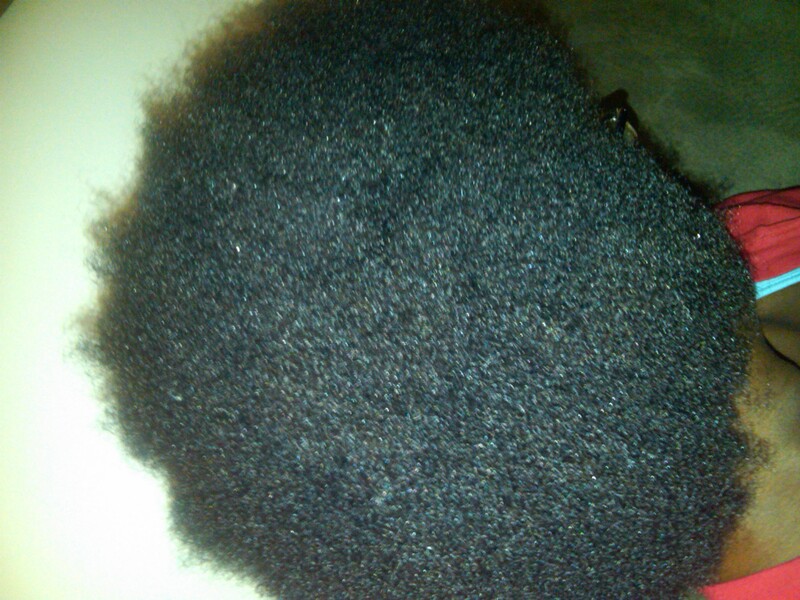 It was much softer, I experienced less shedding, and my curls were more defined. It is recommended to use this treatment no more than once a month. If used frequently, you may not be able to tell see the benefits of it. 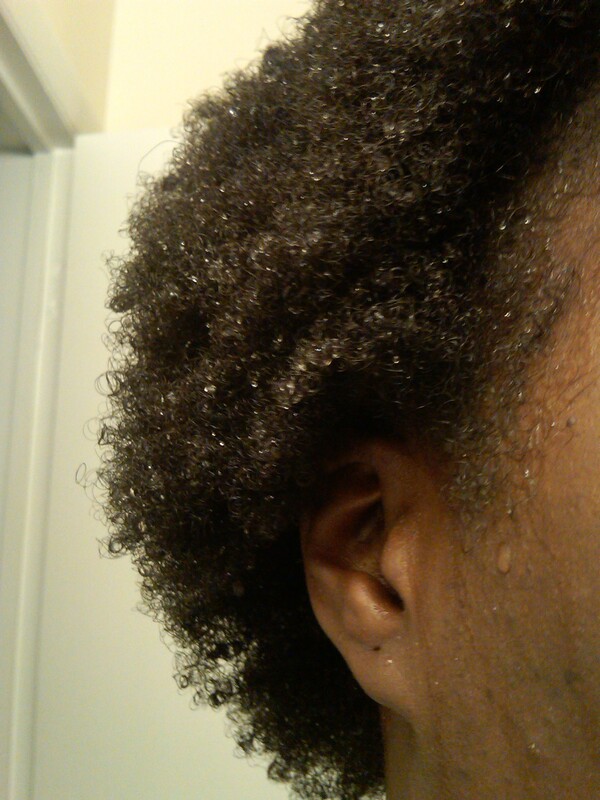 The effects of this deep conditioning treatment last about 3-4 weeks on my hair. I’m sure results will vary from person to person, depending on the texture, porosity, and overall condition of the hair. This is the original recipe. I tweaked it to meet my needs and so can you! 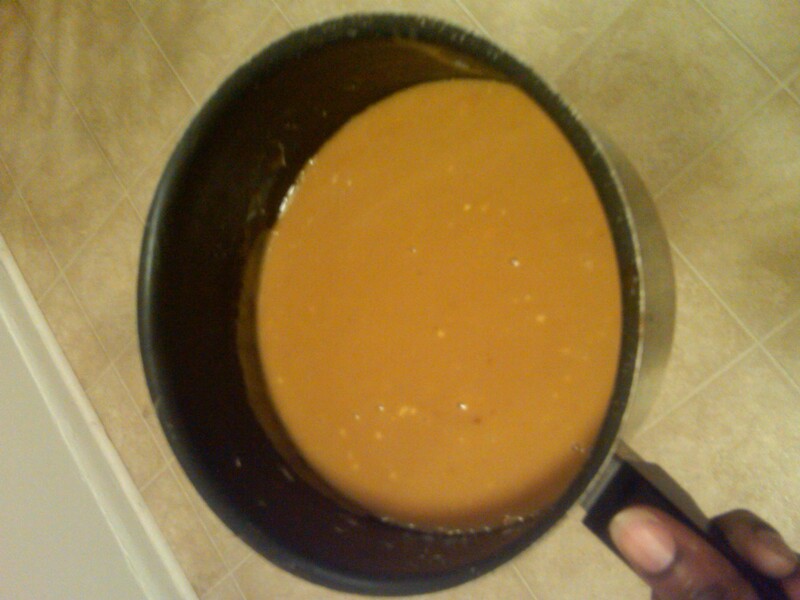 Caramel Treatment—>Honey (6 tablespoons), Olive oil (6 tablespoons), molasses (3 tablespoons), bananas (2-3 overripe, soft), water(4-6 tablespoons), apple cider vinegar (1 tablespoon), cornstarch (1-2 tablespoons), wheat germ oil (1 tablespoon). Hair saturated with caramel treatment. I shampooed well with castile soap making sure I got all traces of the cornstarch and followed with a cholesterol conditioner. I could feel a difference when I was shampooing. I was able to finger comb through my hair with no snags at all. 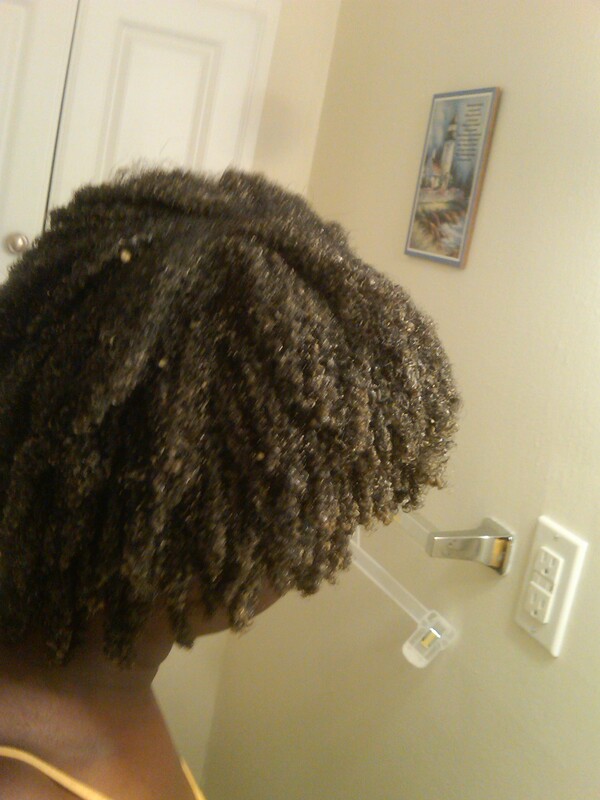 When I was rinsing the conditioner out, my hair felt heavier due to all the moisture it absorbed. 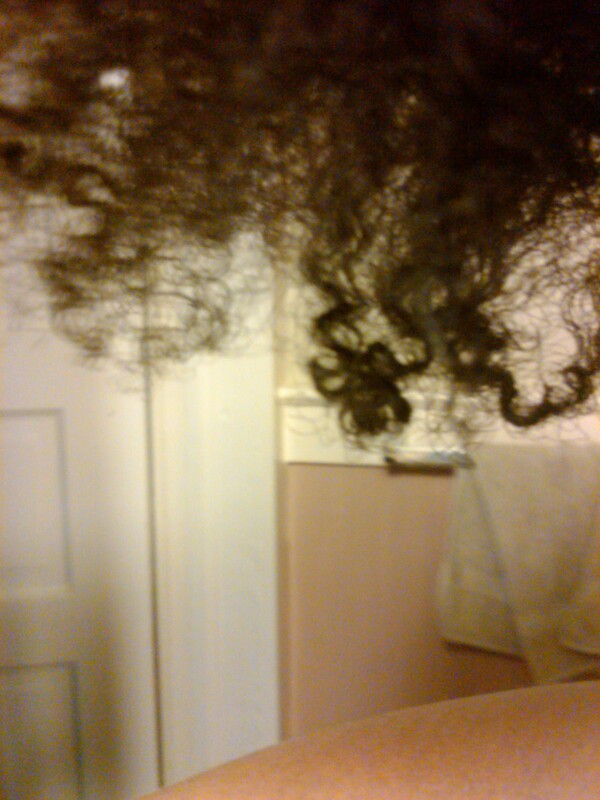 My curls were definitely more defined and once I did my braidout and let it air dry, it was super soft. Almost like a fluffy, cottony texture. I was very pleased with the results. In the weeks following, I did several co-washes and a few shampoos. I didn’t feel the dryness return to my hair until around the third week. It made my hair feel soft like it does when I used to use Cantu Shea Butter leave-in, except my hair was soft like this on a daily basis without having to apply lots of product. (I stopped using Cantu because of some of the unnatural ingredients). I would recommend this treatment to anyone who has really dry hair and is experiencing a lot of breakage and shedding during styling. This treatment has also been recommended for those who are transitioning to natural hair or those who do relax their hair. The higher porosity of the hair allows it to absorb more of the benefits of the treatment and makes hair easier to straighten. Natural hair that has had not been color treated and has had minimal heat styling has lower porosity so it is harder for the treatment to penetrate the shaft, so leaving it on longer (like overnight) is advisable for best results. I would also recommend a trim before doing this treatment so you can give your healthy head of hair a great start!